I hope you are enjoying my Christmas themed week so far, there are still going to be a lot more of these posts now that we are getting closer and closer...and my editing skills on the above picture has made me very proud! The other day, we talked about decorations and today we are talking about LIGHTS! The perfect accessory and the thing that goes with everything and anything, and for me finishes the whole Christmas look off. 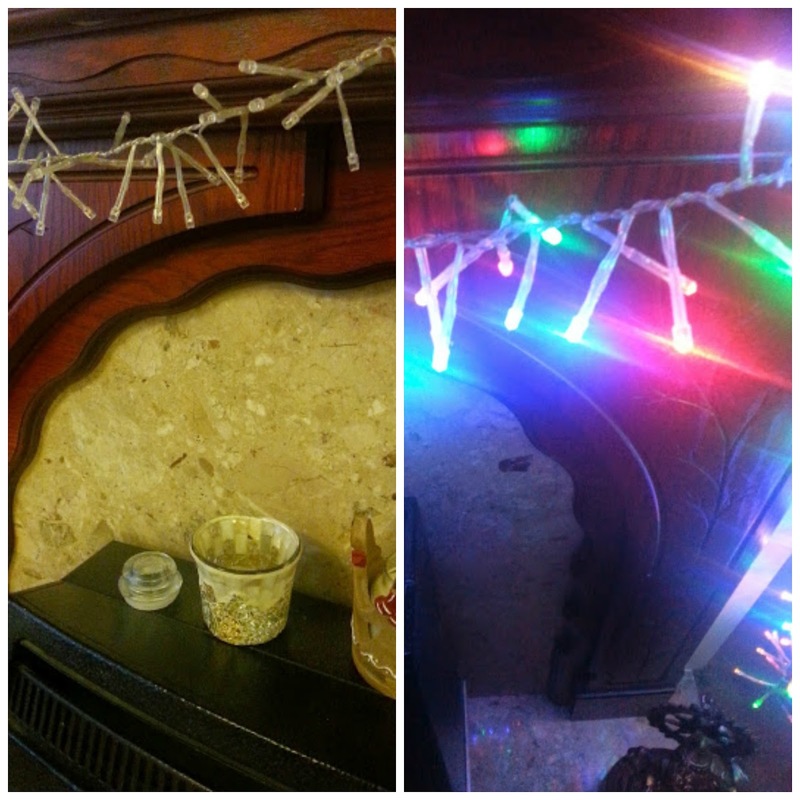 These pictures really don't justify the beauty of the lights*, the little icicles sit all different ways over my fireplace and are the perfect size to cover the entire fireplace! I love these lights because they can be used indoor and outdoor which means that if they become too much inside then I can put them in the window or on the front of the house and light up my entire front side! The multi-colours are so bright and they all go different patterns, from a slow changing one to a flashing one..they would also look amazing on a tree wrapped around with some pretty baubles and tinsel. The cluster lights can be found HERE and along with these they have many other lights available, all different styles to suit what you want. 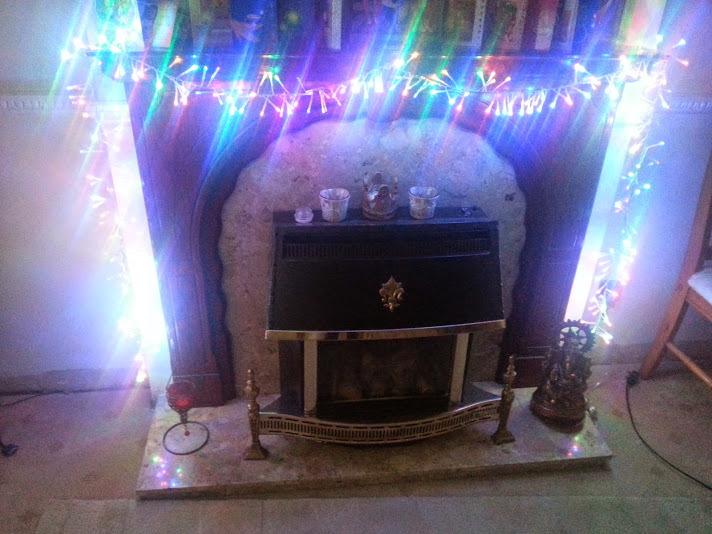 These lights I think personally make more of a statement than any others because they are unusual and something you can't buy in the normal shops and the shape of them make my fireplace look more alive in the winter nights. Is it wrong that I have kept them up after taking the photos because I am obsessed! 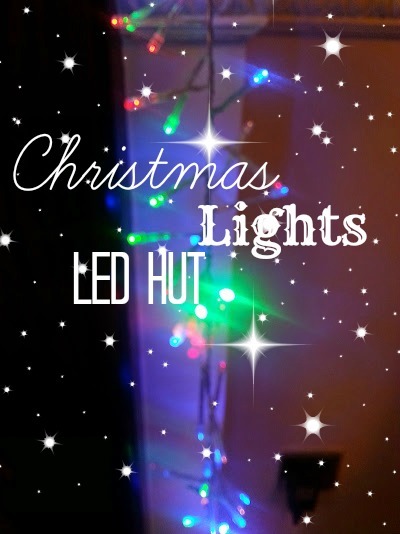 If these lights tickle you're fancy, or you would like to check out more from the LED Hut then check them out HERE to find some perfect lights for this festive season!